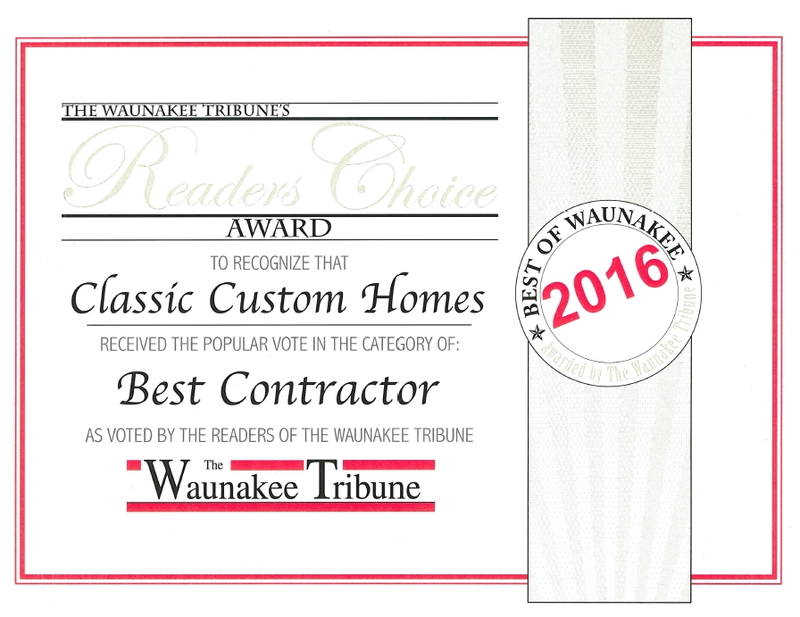 Thank you so much to our customers for voting Classic Custom Homes as Best Contractor of Waunakee in 2016. 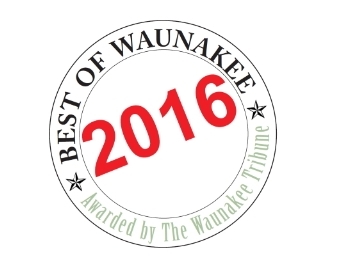 This is an amazing honor. We appreciate each and every one of you!